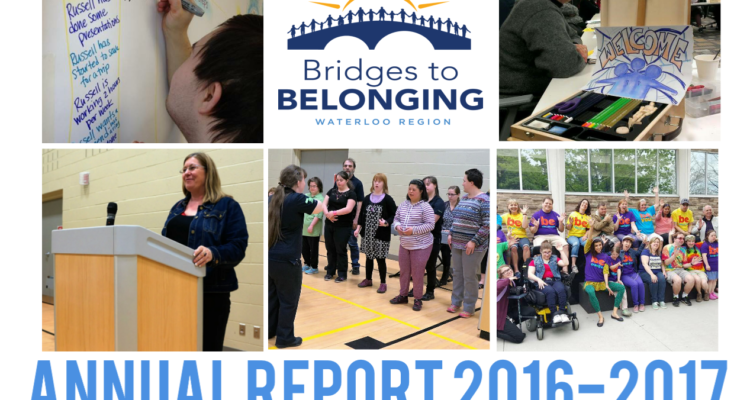 We are pleased to share with you a summary of the impact we have collectively made this past year. 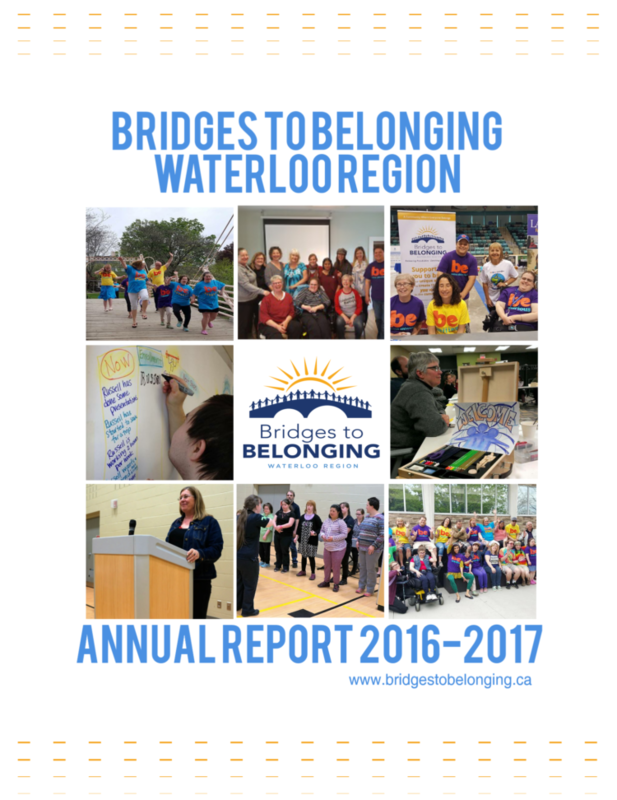 It has been a year of learning, of growth, and a year of successes, and none of it would have been possible without the support of the families we serve, our team, our volunteers, our donors, and our community. To all of you who have contributed in some way – thank you.